You can create a complete table on the fly by importing data from Microsoft Excel. Select the data in Excel and copy it to the Windows Clipboard. In AutoCAD, choose Home tab@@>Clipboard panel@@>Paste drop-down list@@>Paste Special. In the Paste Special dialog box, choose AutoCAD Entities and click OK.
At the prompt, pick an insertion point. 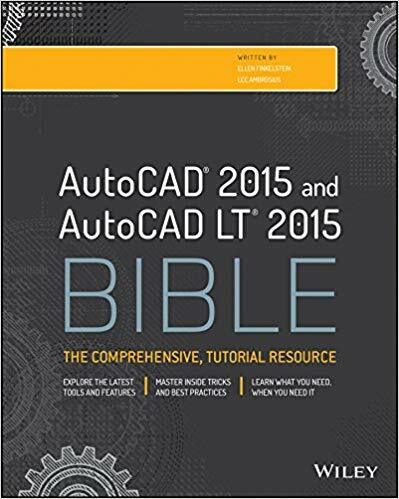 Tested in AutoCAD 2011 and Excel 2010. Yeah, it also works the other way, (just cut and paste) so you can drop a portion of an Auto-Cad drawing(from the model space) into a cell in excel. Obviously it needs to be quite a big cell, you then just have to format the image to get it to fit the cell nicely and voila. 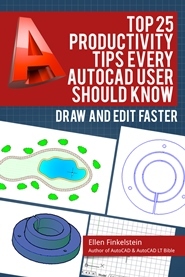 If you then double click the image in the excel document, it opens in Autocad and you can edit it. You can also create a Table Style in AutoCAD. After inserting the Table, right click & select DATA LINKS to create a new one choose an EXCEL file. Uncheck Excel Formatting to have your own Table Style. If you want you can detach the link later.